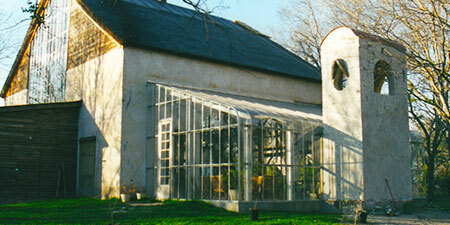 Our Regal Gardener greenhouses are among the best greenhouses available on the market. 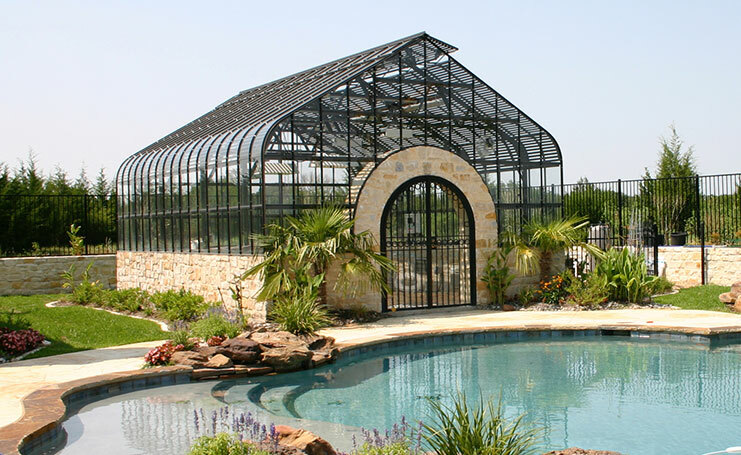 These quality prefabricated structures combine elegance, beauty, strength, and performance. This series is available in a wide range of standard models as well as custom designs and are considered the best in their class. 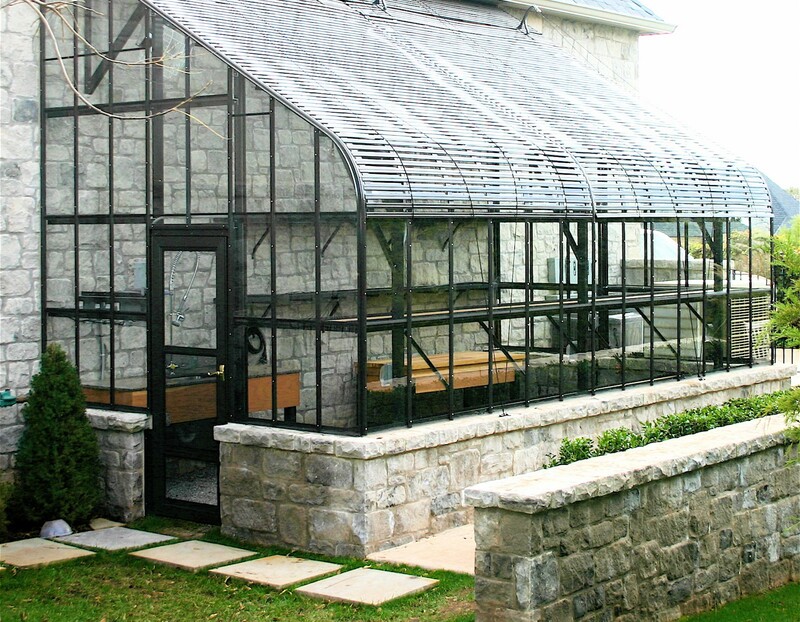 The Regal Gardener Freestanding greenhouse is available in a variety of sizes. Standard sizes range from 8-30 feet wide. 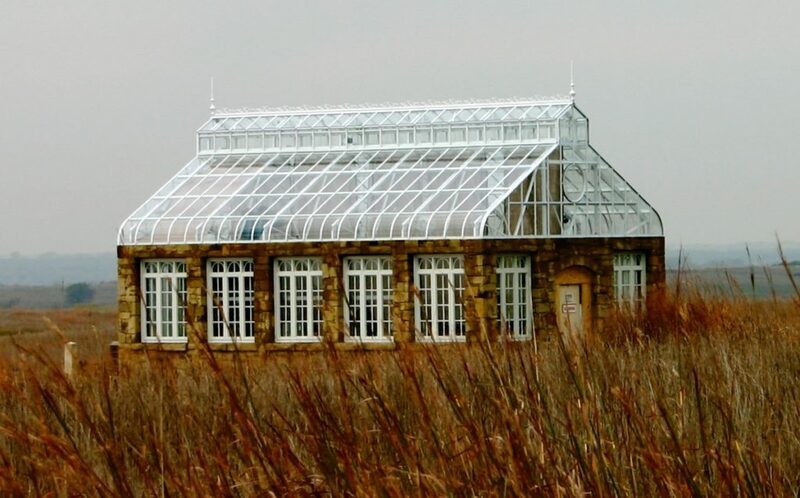 Each model has three options, depending on the structure to which the greenhouse will be attached, as well as the pitch of the roof. 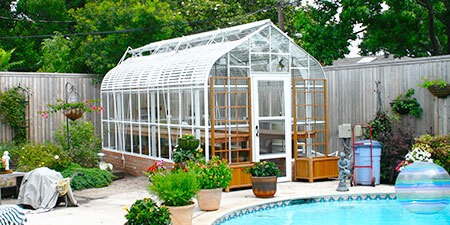 We offer the Regal Gardener Lean-to in a variety of sizes. Standard sizes range from 6-25 feet wide.